Frizzy hair is a never-ending problem. It is caused by lack of moisture in the hair and humidity adds more to the suffering. But don’t worry! Mahika Yadav and Sargam Dhawan shared a few tips that will make you combat frizz like a pro and eliminate all the bad hair days. * Use a straightening iron with bristles or teeth: The teeth when combined with heat leaves your hair smooth and shiny. Use straighter brush which does exactly that and also sets the temperature that is right for your hair. * Use Leave-in defrizzing balm: Go for Leave in a defrizzing balm. This is a quick and go-to method where you don’t have to worry about washing your hair. It helps to easily tame your hair and maintain sleek and stylish hairstyles. * Try keratin treatment: If you want something that is time-saving and long-lasting keratin treatment is perfect for you. A method that is resistant to any weather be it summer, winter or monsoon, it will make your hair straight sleek and party ready. So say Adios! To the frizz. * Check on your food intake: What you take inside of your body shows its results outside. Having a protein, fiber and vitamin rich diet is essential for healthy and smooth hair. It helps in stimulating the natural keratin already present in the hair. So, make sure you get enough goodness of these elements for healthy and frizz free hair. * Use a shampoo that is sulfate and alcohol-free: Sulfate dries out your hair strands which causes hair to soak up the humidity in the air like a sponge and thus causing static in the hair which makes it frizzy. Same goes for alcohol. Alcohol swells up the hair cuticles thus causing frizziness. Instead, use products which are rich in glycerine and sulfate and are alcohol-free. 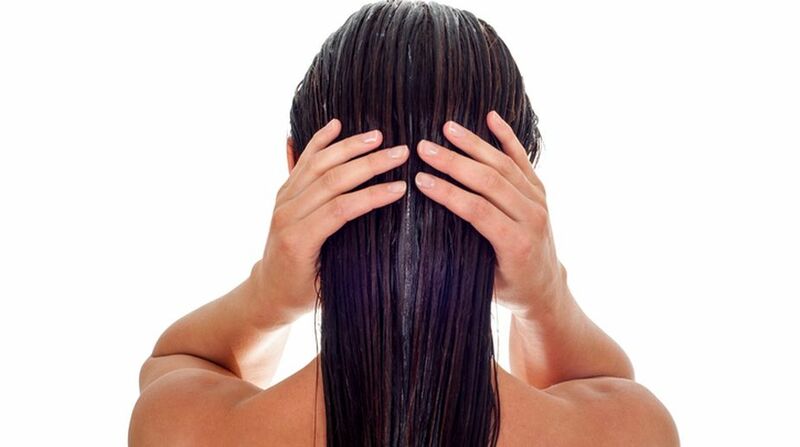 * Use a hydrating hair mask: Giving your hair a special treatment once a week is essential, it helps fill in any holes in the hair shaft that soak up outside moisture, which in turn makes your hair frizzy, use something which is rich in glycerine and proteins which will help to battle the frizz. * Air dry your hair 90 per cent before blow drying: Instead of going berserk to dry your hair right after you shower with a towel and then hair dryer, gently pat it with a towel and let 90 per cent of your hair air dry. 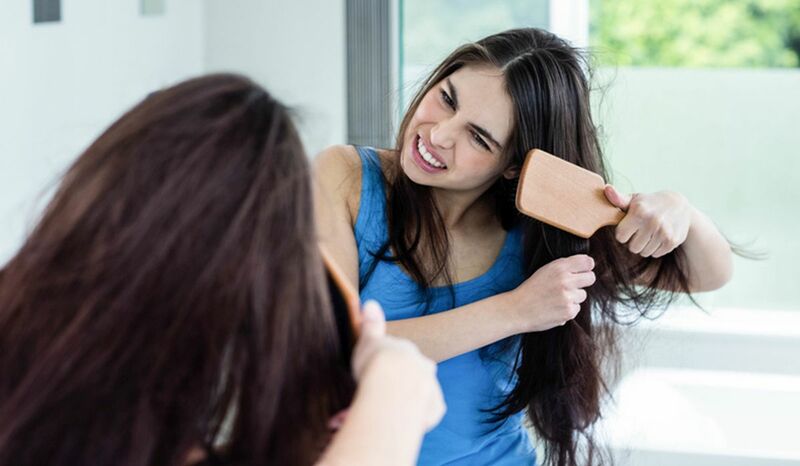 Rubbing it harshly can cause friction in hair leading it to static and hence frizz up, once you start drying it, the condition worsens, leading you to frizz.